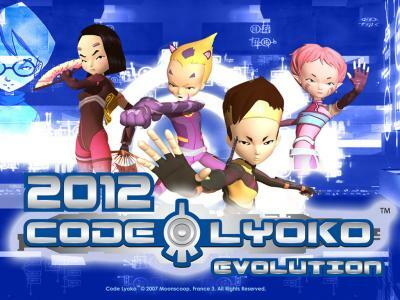 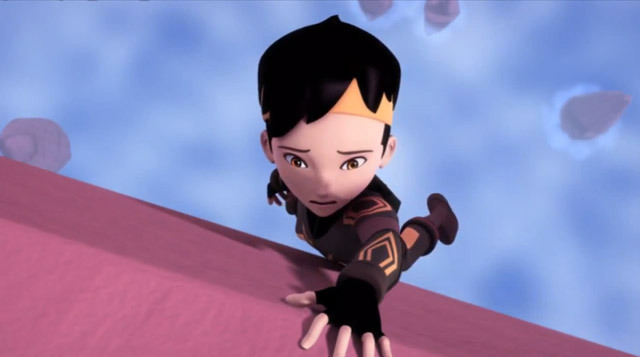 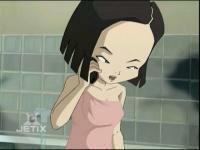 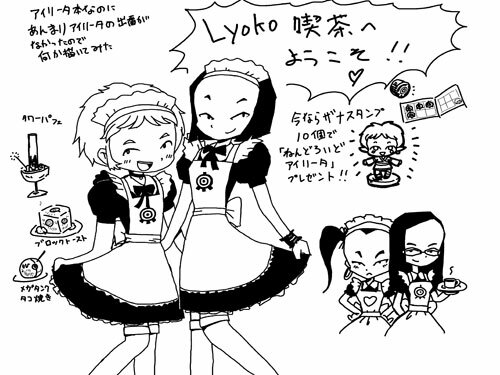 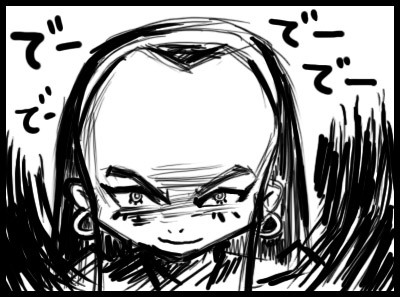 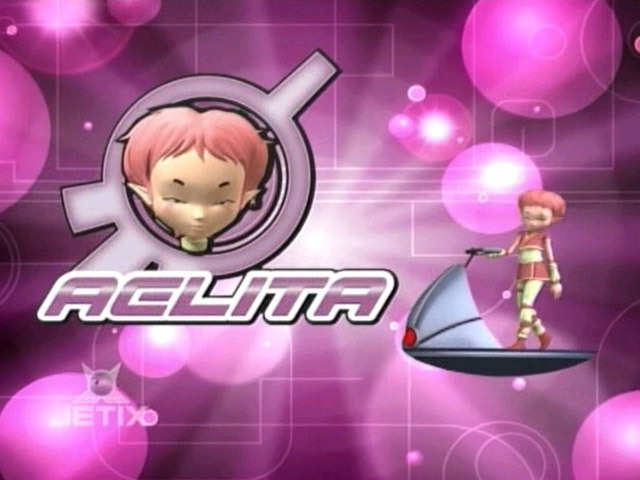 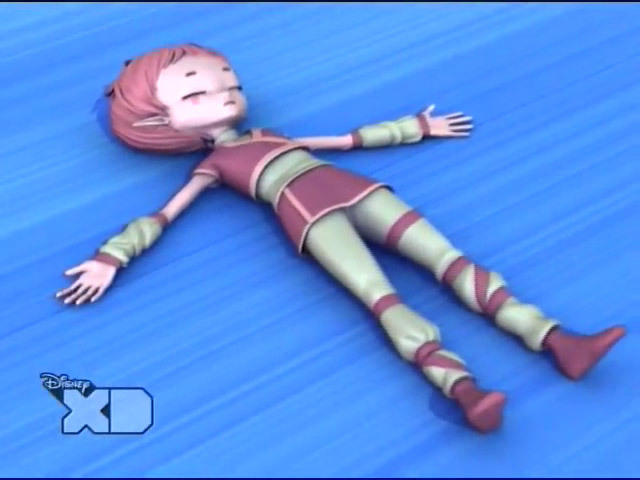 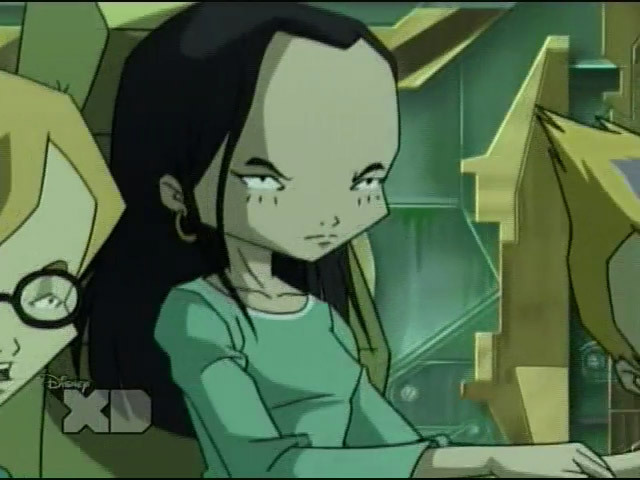 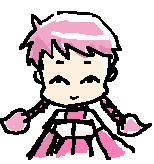 Code Lyoko: Evolution SNEAK PEEK! 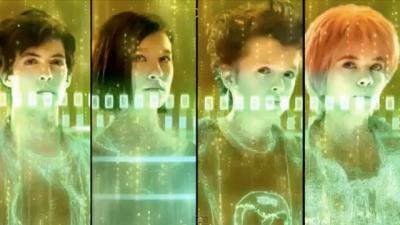 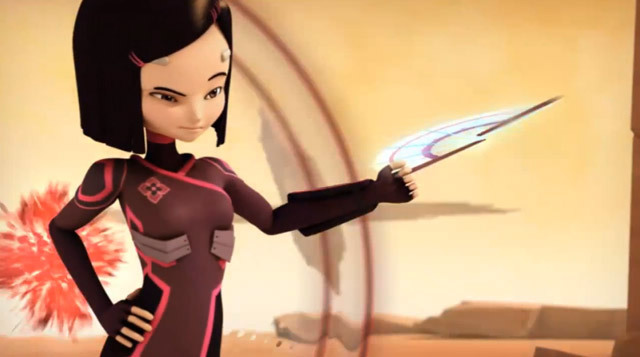 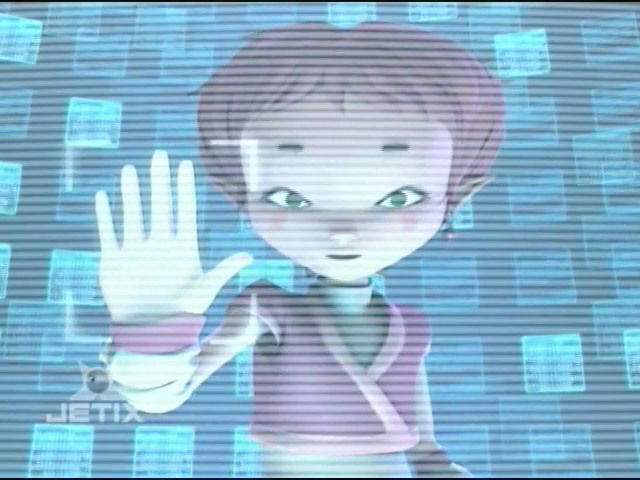 Code Lyoko: Evolution - Sneak Peek of the New Cast! 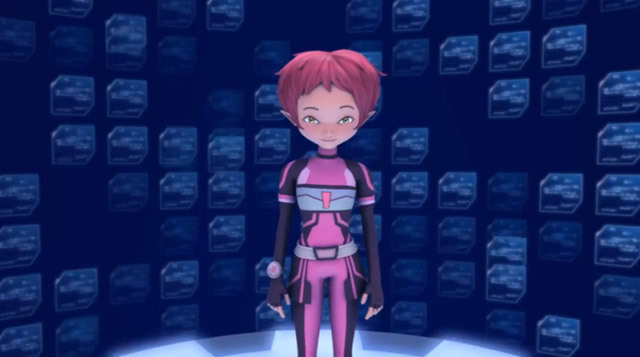 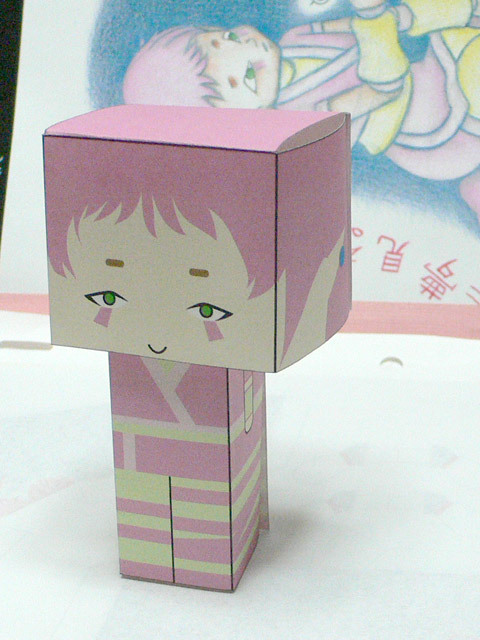 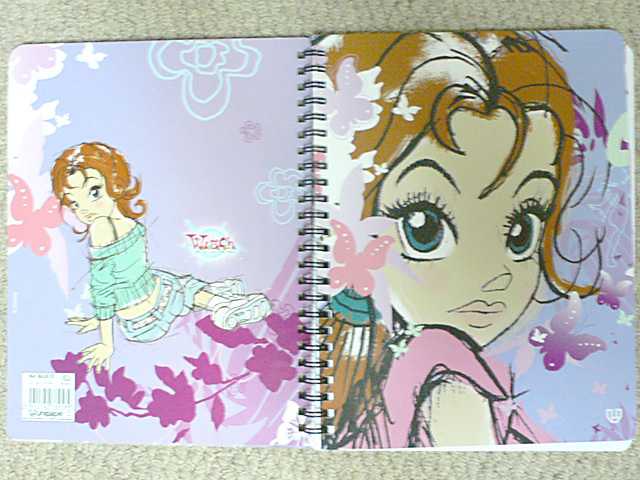 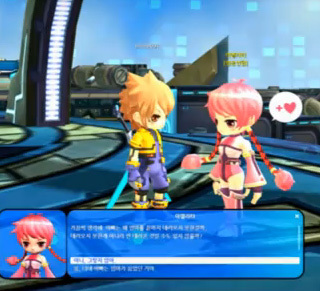 The new series consists of two distinct worlds: the real world produced in live-action and the virtual world, produced in 3D animation.